After it took my breath away, all I can say is wow!!!! oh i love this!! 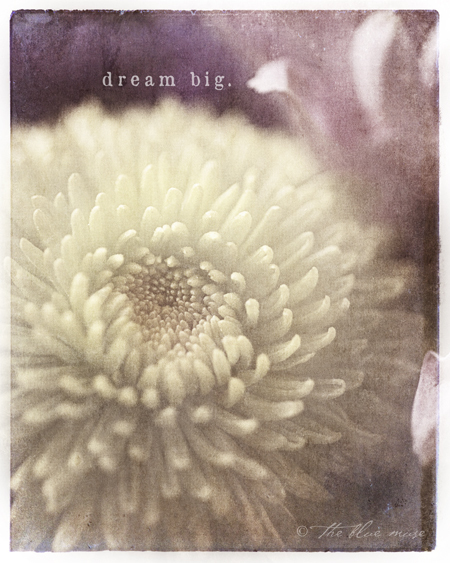 and i love dreaming big…. this takes my breath away…. sooo love! !